Modernization of the Woodyard Optimization project. 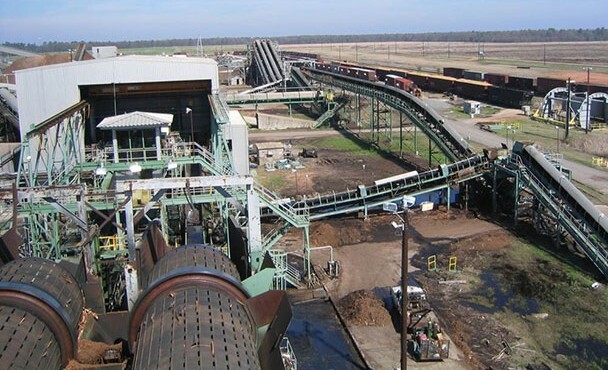 Included detailed engineering: drum discharge conveyors, chipper infeed conveyors, bark collection convey, etc. Provided detailed engineering for the Bark Tripper at BTC2, Powerhouse Bypass Conveyor and Powerhouse Bypass Bark Storage.